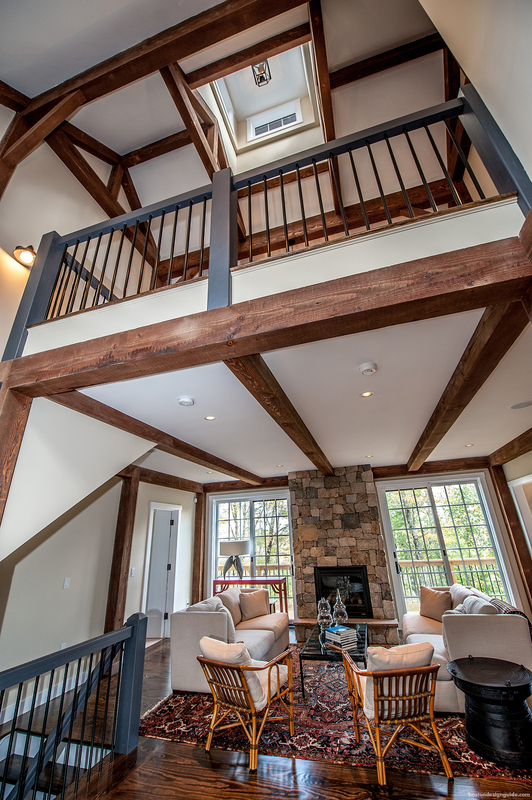 As a leading innovator in the custom housing industry since 1969, Yankee Barn Homes pioneered the Post and Beam home as we know it today. 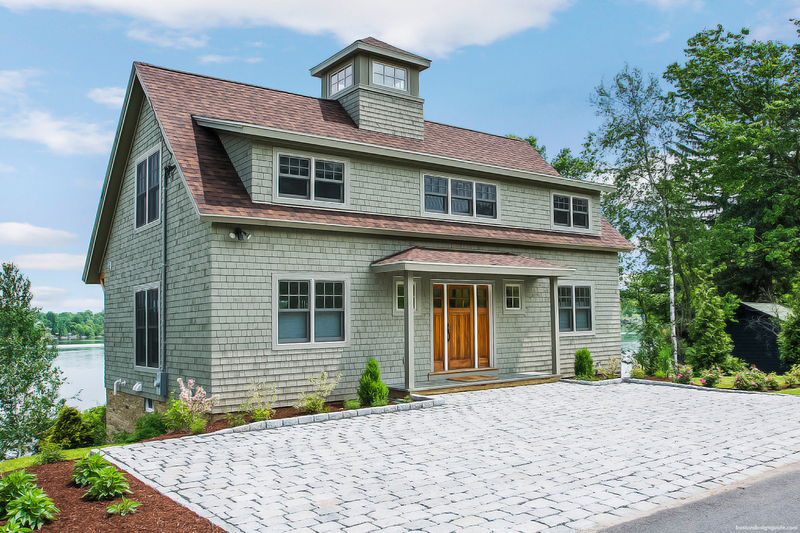 Long before “green building” became a trend, Yankee Barn Homes offered classic American Style homes using the finest materials for durability, weather protection and energy conservation. 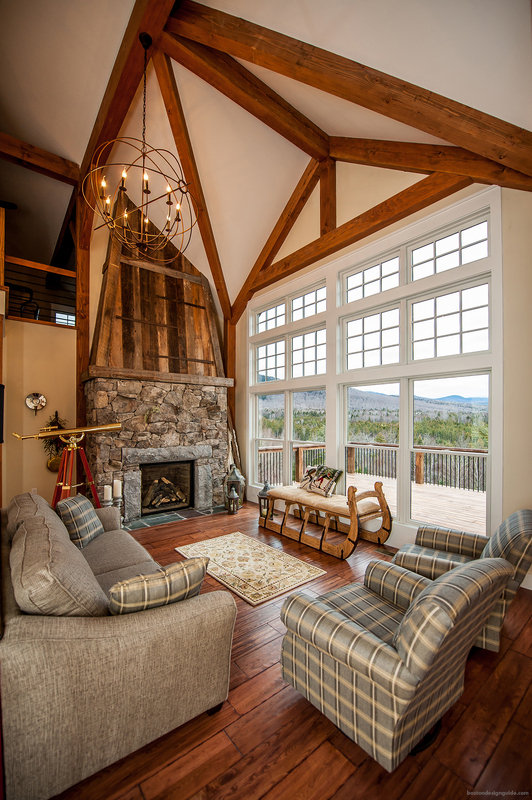 Today, Yankee Barn Homes offers our trademarked True Panel System, creating greater R-Values than traditional stick frame construction. 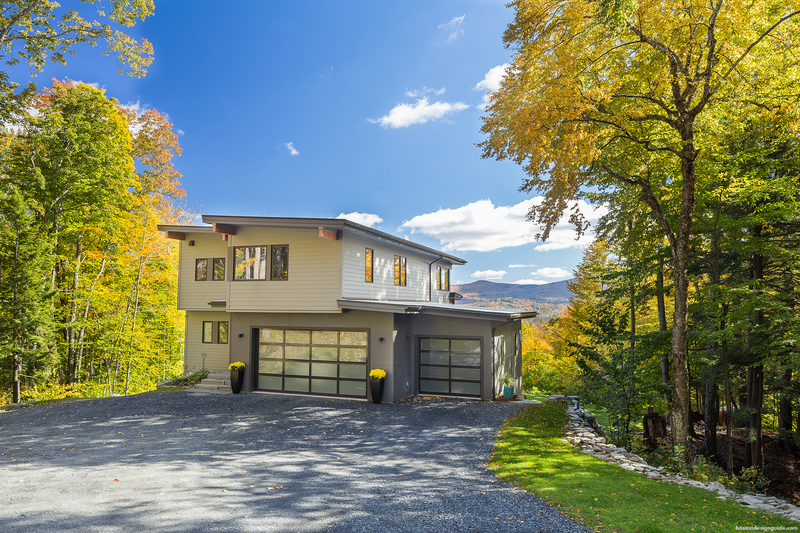 Assembled in New Hampshire using domestically sourced materials, these homes save on both build times and job site waste. 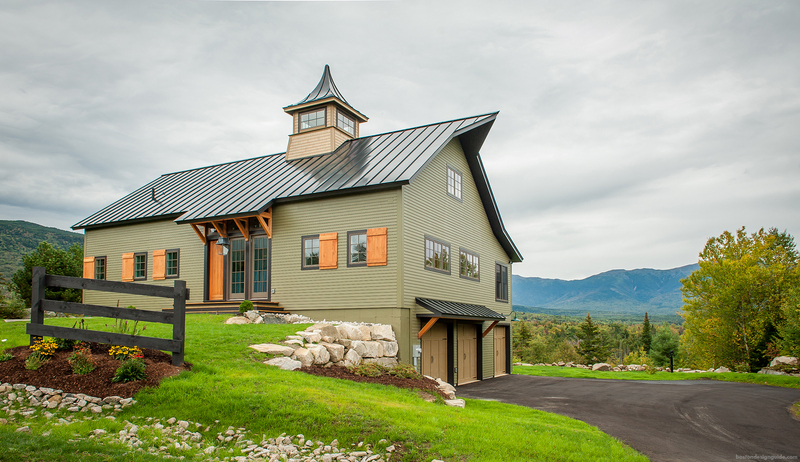 This process extends the build season to literally, “year round” as the home components are prebuilt and can be stored at our New Hampshire facilities. 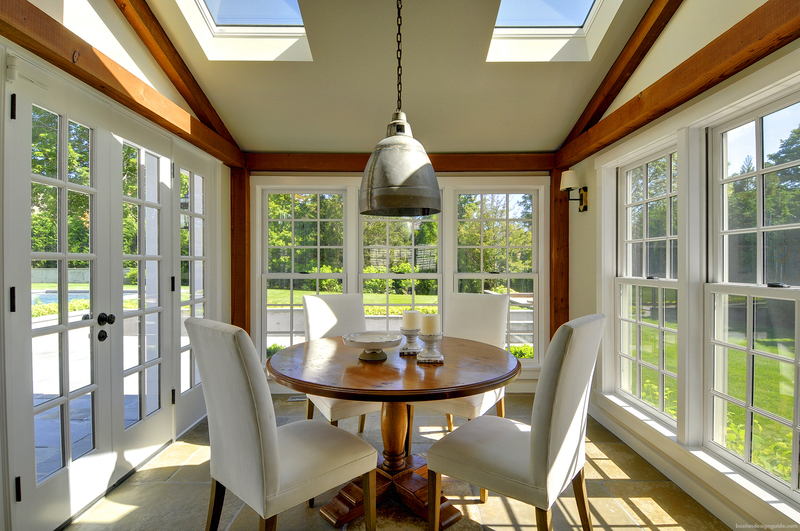 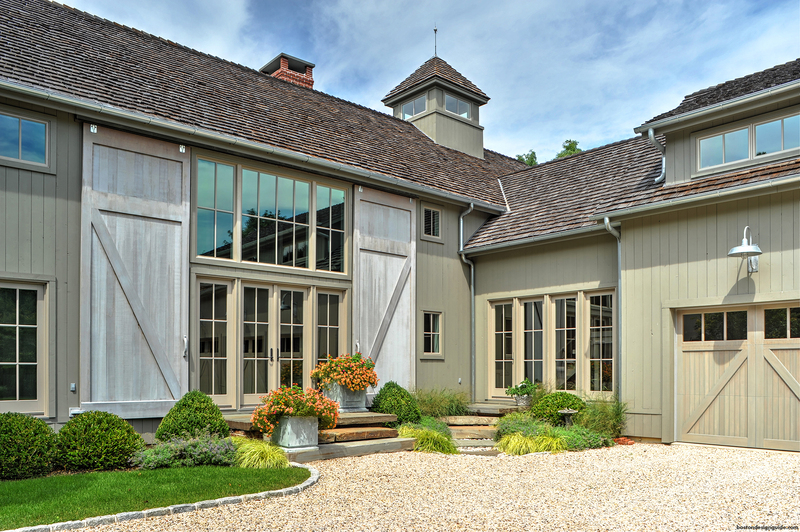 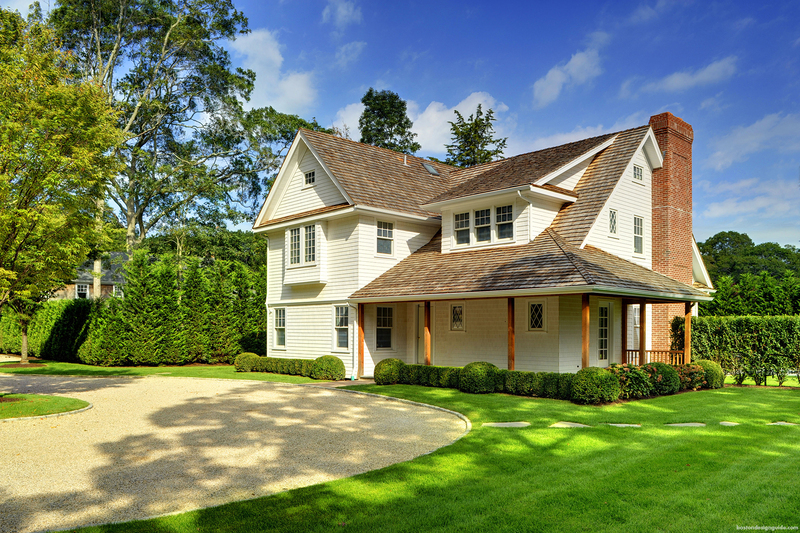 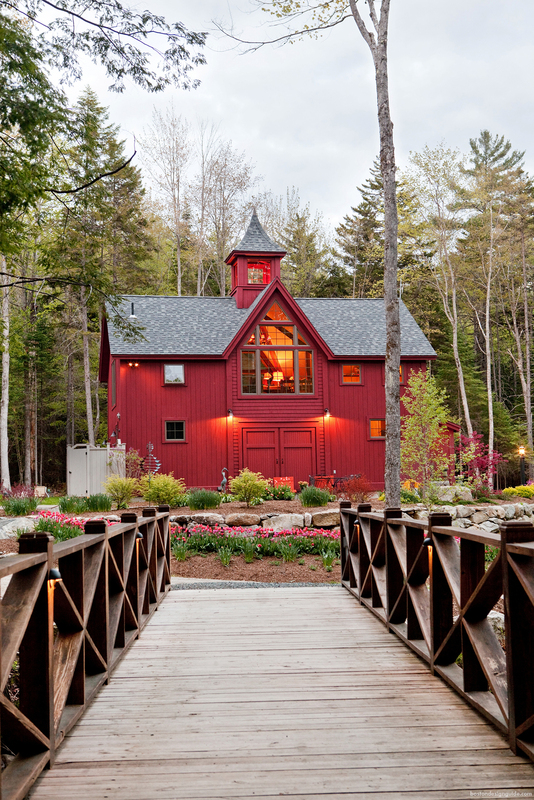 A Yankee Barn Home provides clients with excellent architectural and construction value. 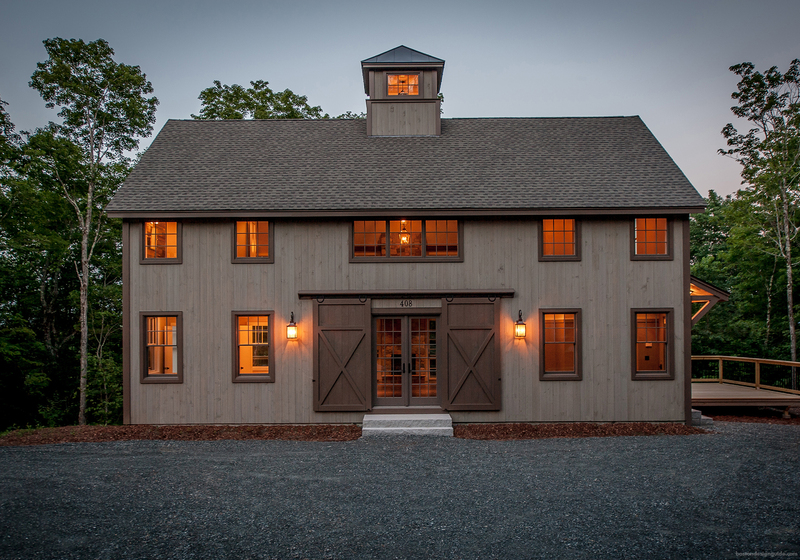 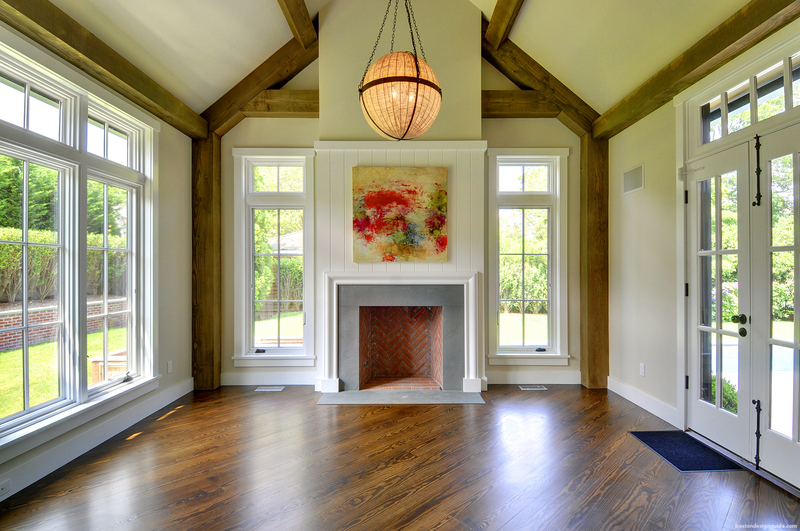 No two Yankee Barn Homes are exactly alike, as each starts with the vision of the homeowner. 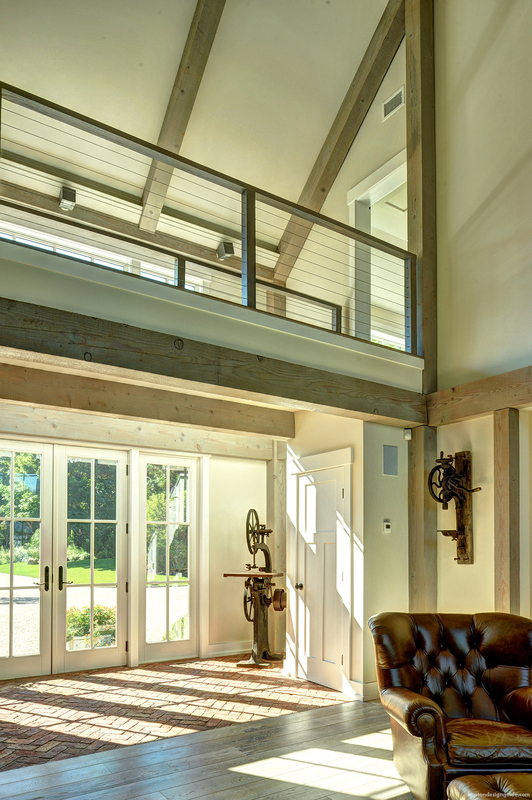 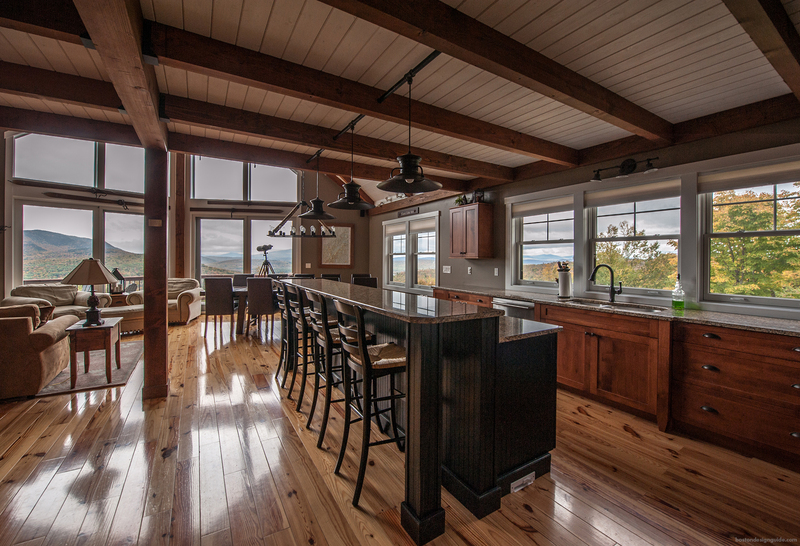 A custom designed Yankee Barn Home delivers quality, originality, sustainability and energy efficiency, ensuring a sound and enduring investment. 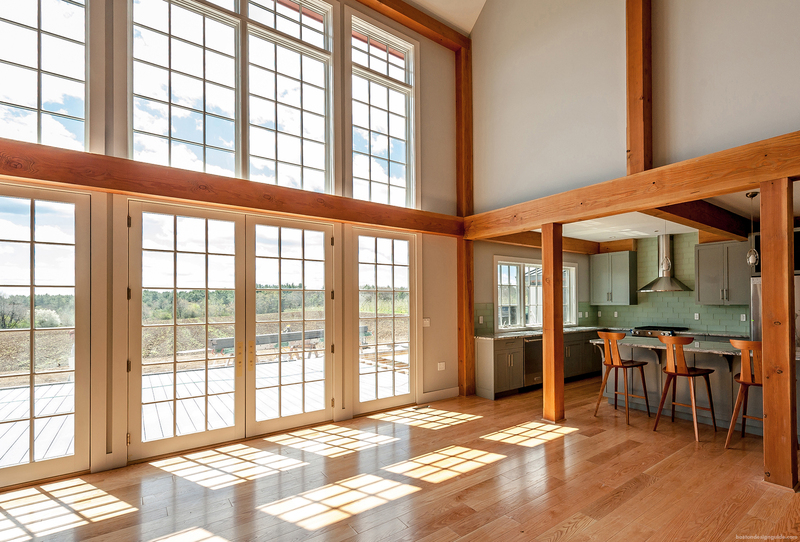 We offer outstanding design-build services that bring ease to the building process. 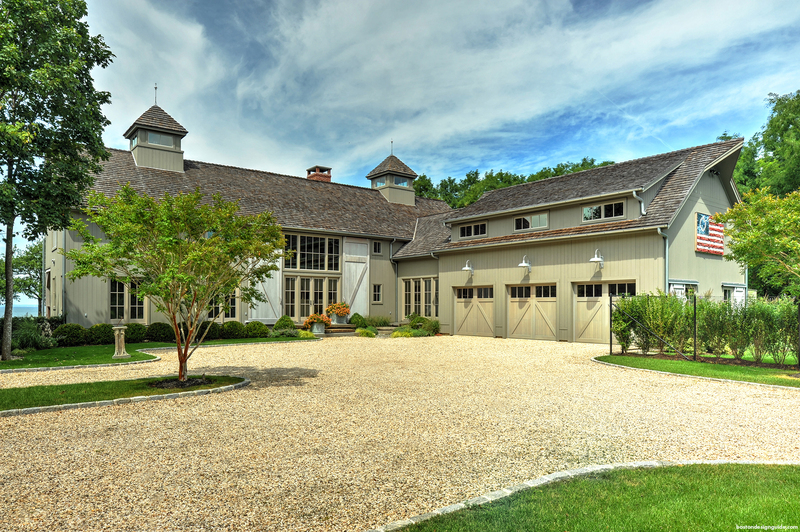 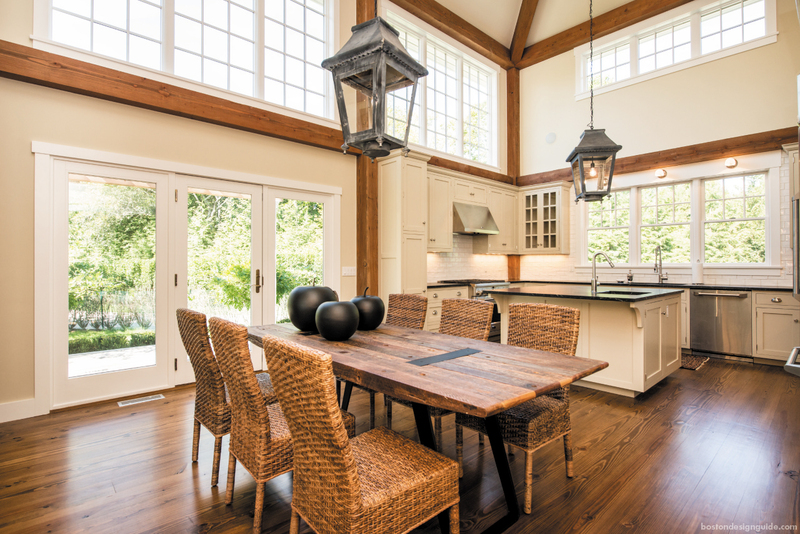 Yankee Barn Homes works with clients to lay out the entire home in the initial Design Process. 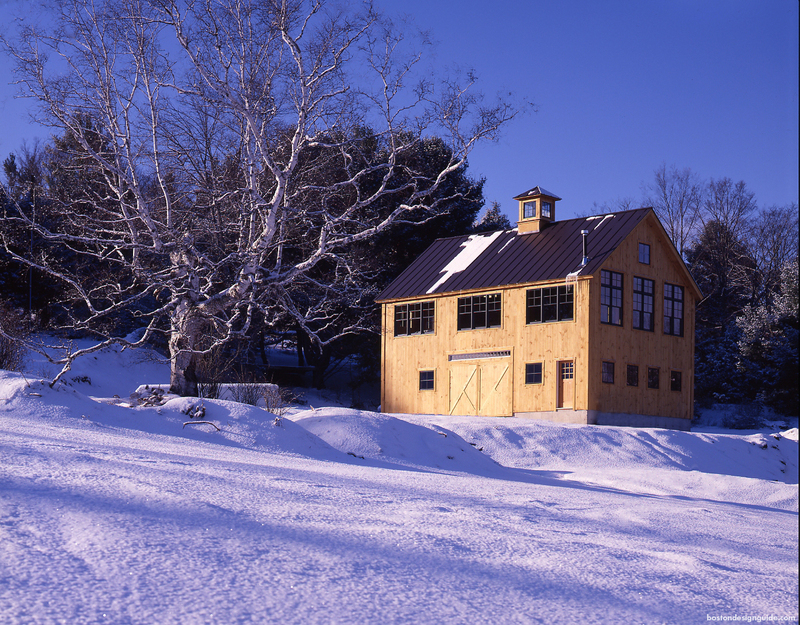 Our skilled craftsmen build the components of the “Shell Package” at our climate controlled production facility in Grantham, New Hampshire. 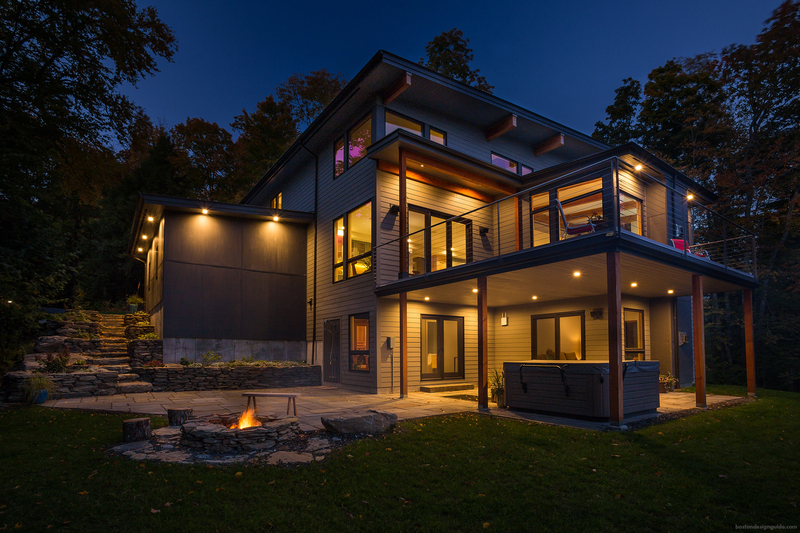 When ready, the components of the Shell Package are then flat-packed and delivered to the client’s building site and a Yankee Barn Homes Shell Supervisor works on site with the client’s General Contractor to erect the shell. 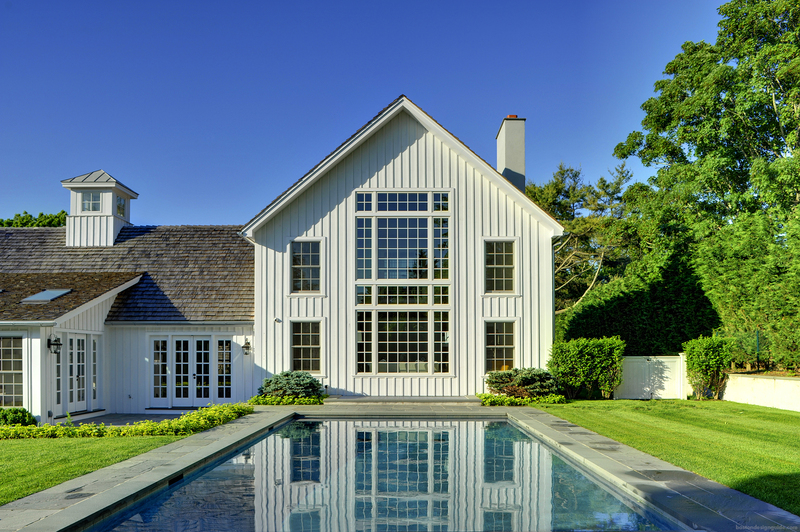 Our Shell Package utilizes highly efficient windows, doors, insulation and meticulous house wrap detail to create an impeccably sealed building envelope. 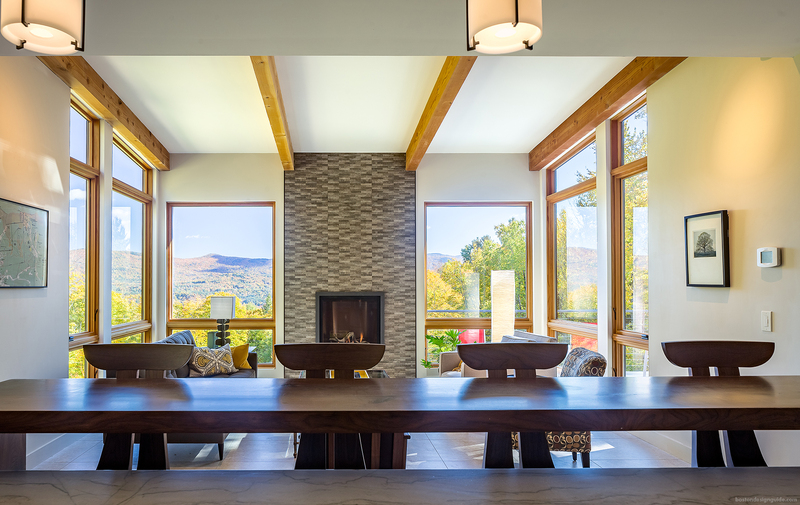 From the superior quality of our TruePanel™ wall and roof systems, to the controlled, pre-production of our frames and energy-efficient components, you can count on design flexibility, a more comfortable home, and a more comfortable home-buying experience. 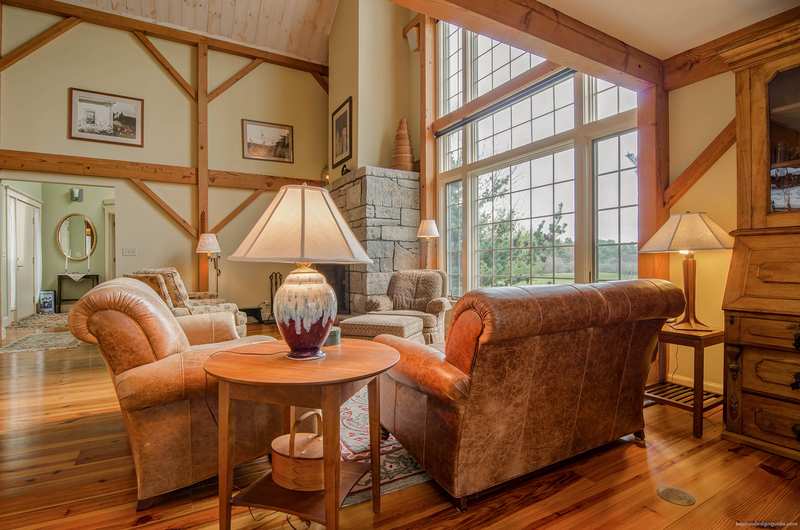 Visit Yankee Barn Homes to learn more.